The California methane leak that started in October 2015, which has been described as the United States’ largest environmental disaster to date, has put the country’s aging pipe infrastructure in the spotlight. Researchers estimated that many cities with decades-old pipes lose approximately two trillion tons of drinking water per year. However, one aspect of this crisis that is not mentioned is the work that pipefitters do on a daily basis that can help fix aging infrastructure that leads to environmental and safety disasters. Here is some information about Pipefitting. 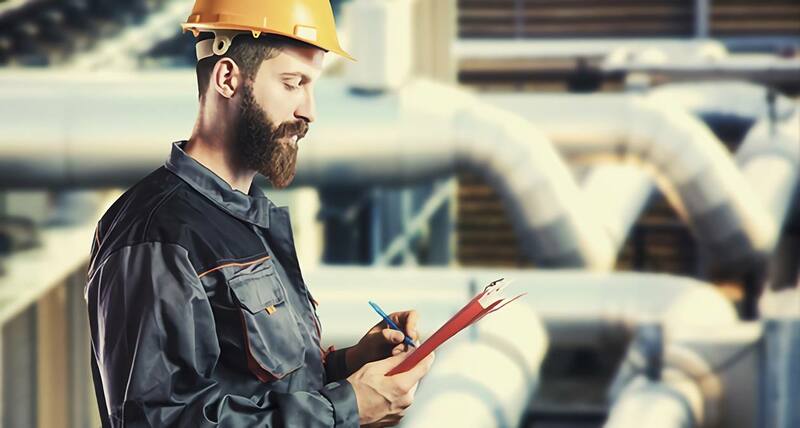 Pipefitters specialize in installing, troubleshooting, repairing and replacing parts on industrial pipes. There are several specializations in this field: gasfitters work with natural gas pipes and oxygen pipes, sprinklerfitters install and repair fire sprinkler systems for both residential and commercial use, and steamfitters work with pipes that transport steam under high pressure. Steamfitters and gasfitters work with natural gas companies and are likely involved in the Southern California Gas Company’s current efforts to find the leaking pipe, dig a relief well to divert the flow of methane, and then plug the leak to prevent further problems. They choose the right materials for any type of pipe, install pipes carefully, inspect pipes on a regular basis to ensure they are in good working order, and replace parts as needed. In times past, pipefitters had no more than an eighth grade education and there were no standards in place for those who were interested in working in this field. However, this changed in the late 1880s when organizations and unions saw the need to create uniform standards of certification so that pipefitters could work steadily. Pipefitters today must have at least a high school education and then learn the trade either at a technical school or via a four to five year apprenticeship. What is more, some states require that pipefitters who want to work independently have a license. A student studying to become a pipefitter is expected to learn safety rules and local plumbing codes and regulations, as well as learning math used in the construction industry. They also learn how to read and follow blueprints, how to use various tools of the trade, and what type of material should be used to carry a particular liquid or gas. If you are looking for a career that offers excitement, good pay, and the opportunity to make a positive difference in your community, pipefitting may be just right for you. The Bureau of Labor Statistics notes that job demand in this field is higher than average and many companies are having a hard time finding qualified workers. While aging pipe infrastructure is a serious problem, pipefitters around the country are working hard to replace pipes as needed and fix leaking pipes so that we can live and work in comfort and safety.